Bosque School Bienvenidos a Bosque! 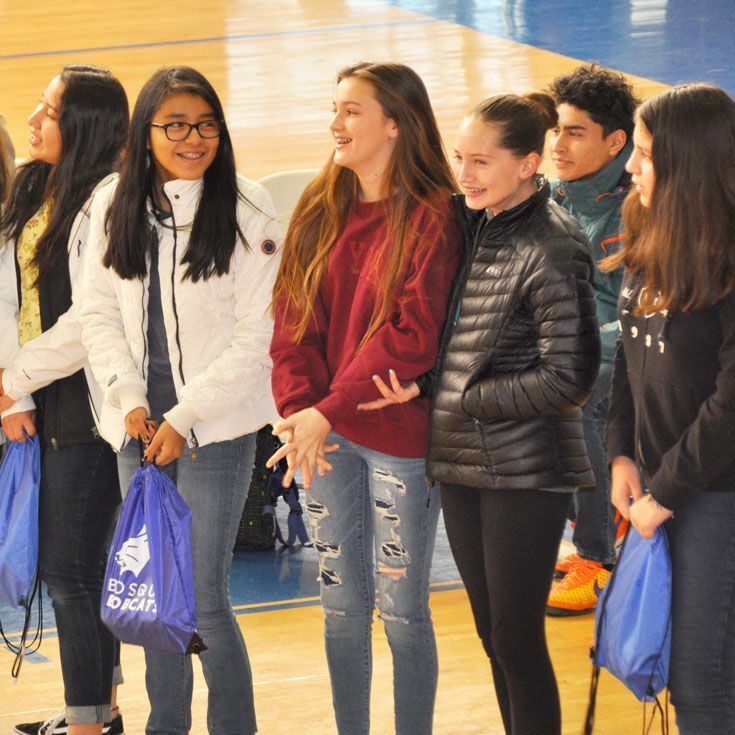 Bosque welcomed 11 students and two teachers from Colegio Reina Elizabeth (CRE) in Mexico on Saturday for a two-week exchange. 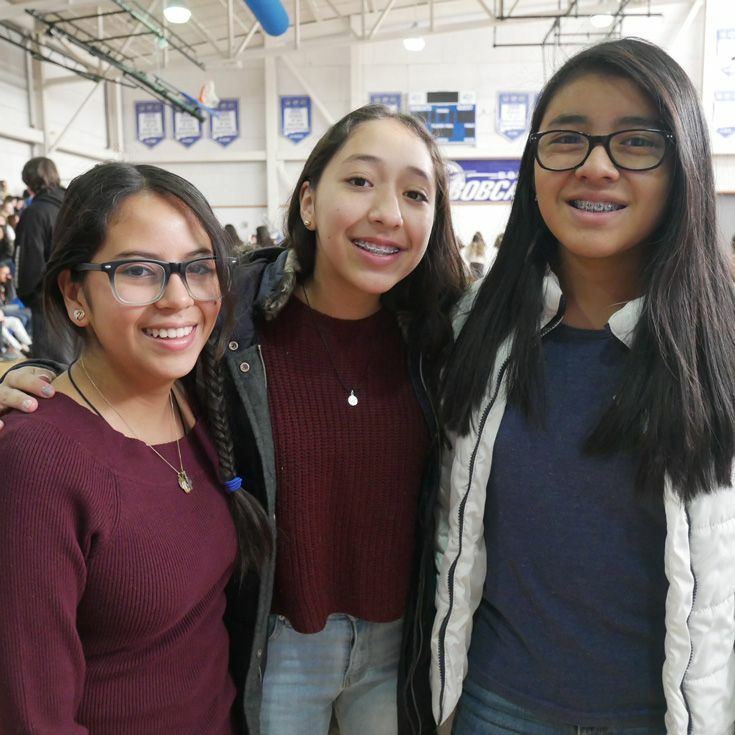 Monday was their first official day of classes and adventures at Bosque; their welcome to the school kicked off with an all-school Morning Meeting in the gym. Jenna ’19, Kilah ’19, and ’19 Bella shared the stories of their participation in the program and each reflected on the positive and life-impacting benefits they’ve experienced as a result. “I’ve been involved in this program since 4th grade,” said Jenna. “Before I was even at Bosque! My older sister and I hosted Salma from CRE for two years. When my sister went on the exchange, she stayed with their family. Then, when I went the next year, I stayed with them too! And to top it all off, Salma's younger sister Marla came to Albuquerque and stayed with us the year after that. As you can imagine, our families have become very close over the past eight or nine years.” Jenna expressed her appreciation for the connections established between families and that she had the opportunity to experience what it was like living in a community different from her own. Kilah’s experience with the program also covers nearly a decade and started with her older sister’s participation when Kilah was just eight. “Mi hermana mayor, Kalin, estaba en noveno grado y mi familia hospedó a Paola,” said Kilah. Even today, Paola calls Kilah “her little sister from America.” After opening their home the first time to Paola many years ago, Kilah said she’s participated in the exchange every year since. “It’s amazing that no matter how many years have passed, we still feel connected,” she said. The concept of global citizens is shared by CRE’s director, Monica Hernandez Rodriguez. 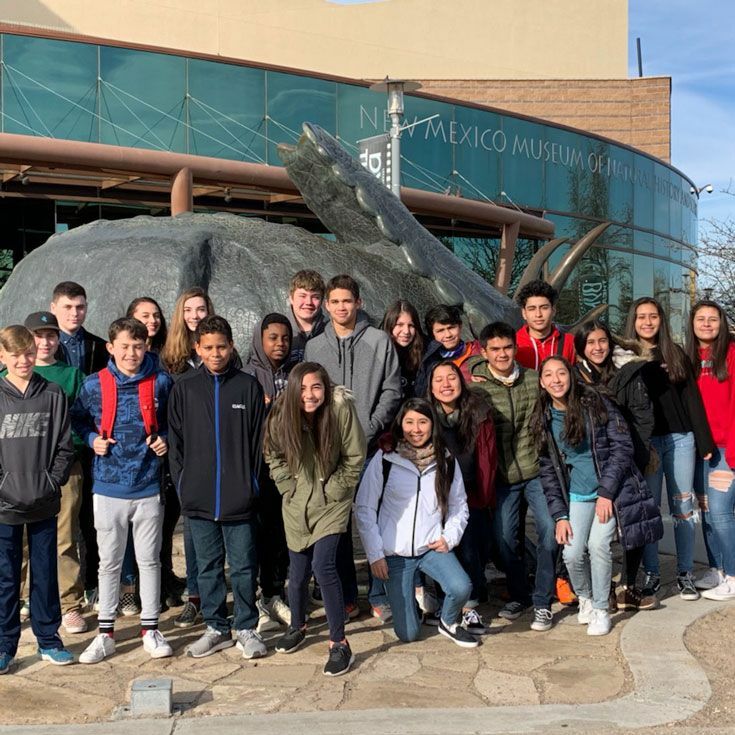 During their stay in New Mexico, CRE students will attend classes with Bosque students and also take in some of the sites around the city and state. Visits to the New Mexico Museum of Natural History and Science, the Walatowa Visitor Center (Jemez), a tethered balloon experience, visiting Battleship Rock, and sledding at Valles Caldera are among the highlights. 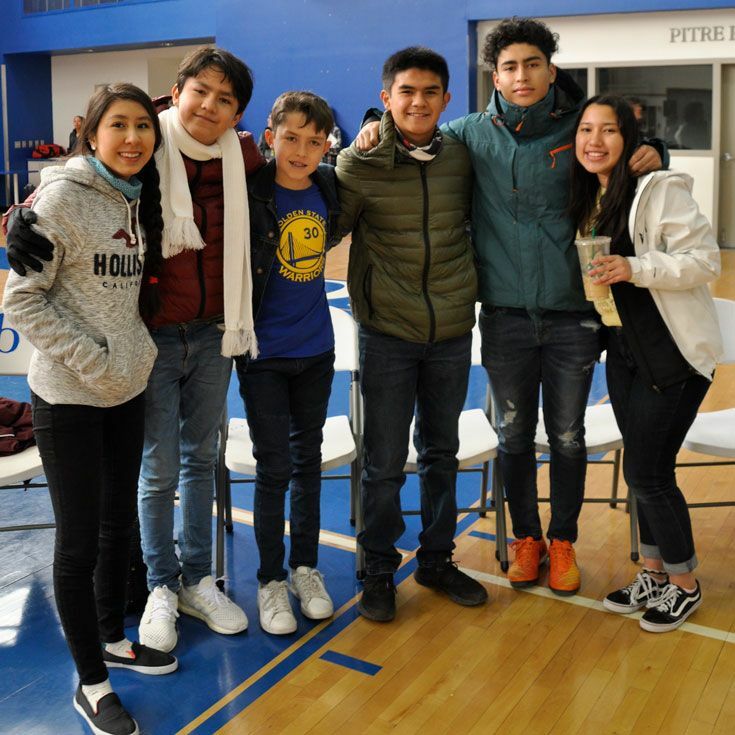 “Hearing students talk about their continued experiences with others in the Exchange just blows my socks off,” said Intercultural Exchange Coordinator and Spanish teacher Denise Gleason. “I admire their courage to take that initial step. Perhaps it’s to host a student in their home, to be an attentive class buddy, or to travel with the group to Mexico and live with a family there. From that point, their life is different even that first day. The following days are different. Months and years afterward are changed. It never ceases to amaze me. It reminds me of the Butterfly Effect, ‘how the flap of fragile butterfly wings in the Amazon can spur a storm in Europe.’ That’s the power before us in our students’ decisions to participate. 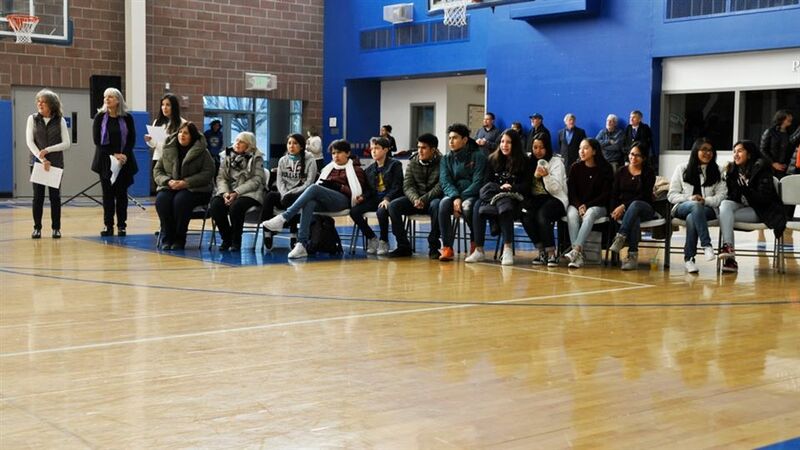 CRE students will leave Albuquerque on February 9. 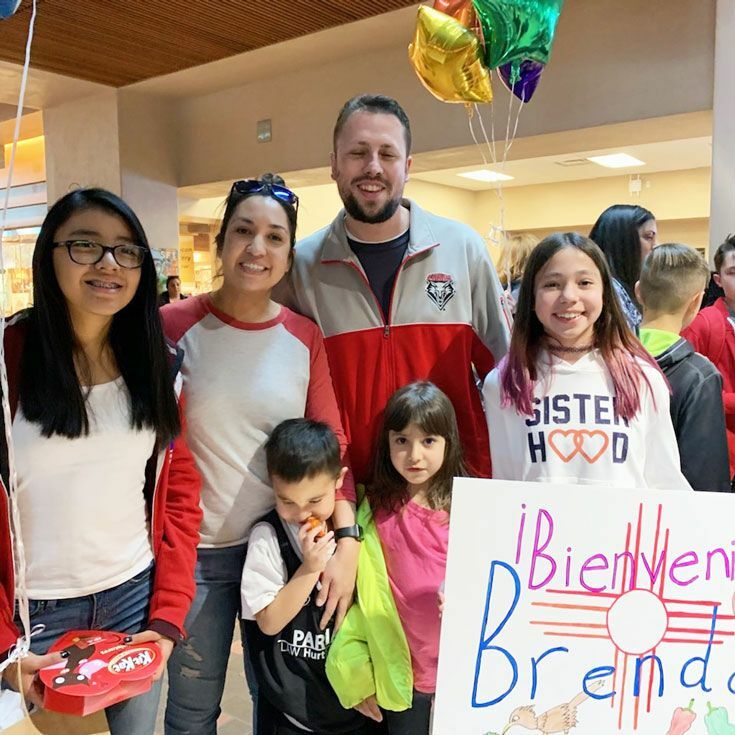 Bosque students will then prepare for the second half of the exchange: traveling to Mexico City to be hosted by CRE families. A special thank you to Intercultural Exchange Coordinators Denise Gleason, Barb Lazar, and Alma Campuzano for your hard work to coordinate a successful exchange experience!